The number of Bitcoin trading operations in the Chinese currency has fallen from a peak of more than 90% to less than 1 % of the world’s total. According to the People’s Bank of China, the trading of Bitcoin with the Chinese national currency, renminbi, has dramatically fallen. 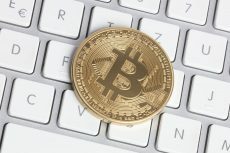 Though at its peak, more than 90 percent of the volume accounted for the RMB/BTC trade, now Bitcoin trading operations in the Chinese currency hardly reach 1 percent of the world’s total. Last year, in September, the authorities of Beijing banned the trading of all cryptocurrencies, including Bitcoin, with the Chinese yuan. They explained their decision by their desire to Protect their nationals from financial risk associated with the rapidly developing and changing crypto market. Moreover, the authorities also took a decision to prohibit Chinese companies to conduct Initial Coin Offerings. According to Zhang Yifeng, a blockchain analyst at Zhongchao Credit Card Industry Development Company, “the timely moves by regulators effectively fended off the impact of sharp ups and downs in virtual currency prices and led the global regulatory trend”. In February, it became known that advertisements of products and services delivered by companies working in the crypto sector are not shown in China’s major search engines and social networks anymore. Since the introduction of the ban 88 cryptocurrency exchange platforms and 85 ICOs have been shut down by the local authorities. 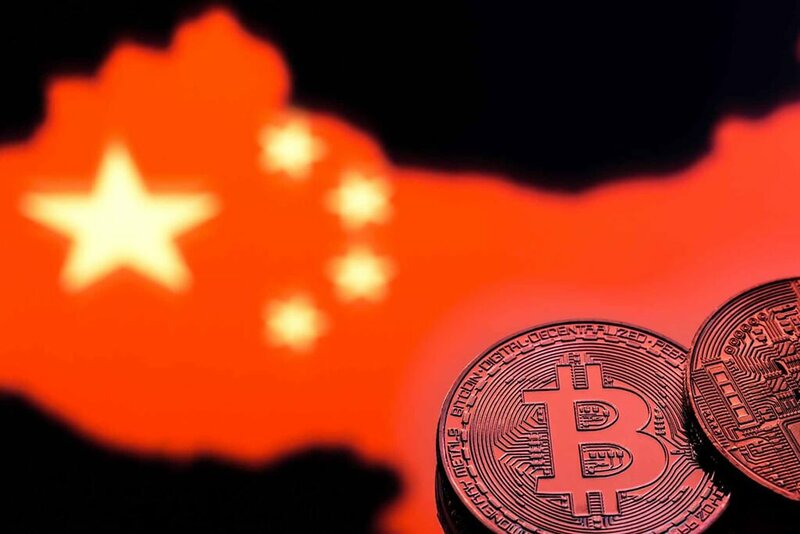 Among these exchanges there are also such leading exchanges as Binance, Huobi and OK Coin that have been enforced to terminate their activities in China and to relocate their businesses to more crypto-friendly jurisdictions. 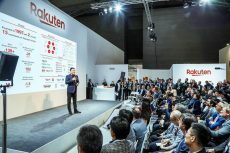 These trading platforms established new entities and opened their head-quarters in Hong Kong, Singapore, South Korea, Japan and the United States. As a result, they got an opportunity to continue and even expand their activities. Moreover, the authorities in China also tried to prohibit access to foreign cryptocurrency trading platforms that were available for clients living in China. 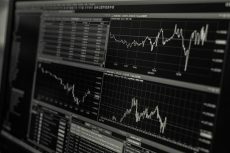 These restrictions for the crypto-yuan trading operations had their impact on the world’s major trading platforms. 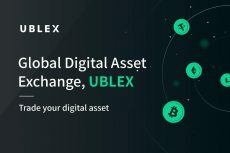 Huobi that used to be one of the largest Chinese cryptocurrency exchanges now has its headquarters in Singapore and has its offices in Hong Kong, the US and Japan, moreover, it has plans to open an office in London as well. In April, Okex, the Chinese-run cryptocurrency exchange based in Hong Kong and founded by OK Coin CEO Star Xu, announced its plans to expand its geography to Malta. The similar decision was earlier announced by Binance that also wants to offer EUR and GBP pairs from Malta. The company is also going to launch a fiat-crypto trading platform in Uganda. At the moment, according to the data provided by CoinMarketCap, Bitcoin is traded for $6,796.19 with a trading volume of $3,48 bln over the last 24 hours.